Trouble using this form? Give us a call on 0191 580 4133 to speak with one of personal finance experts and complete your application! Apply for car finance today! Just fill out our simple form, it’ll only take a few minutes. When we’ve received your application, one of our Customer Contact team will give you a call to confirm your identity and your details – but the phone call will only take 5 minutes! 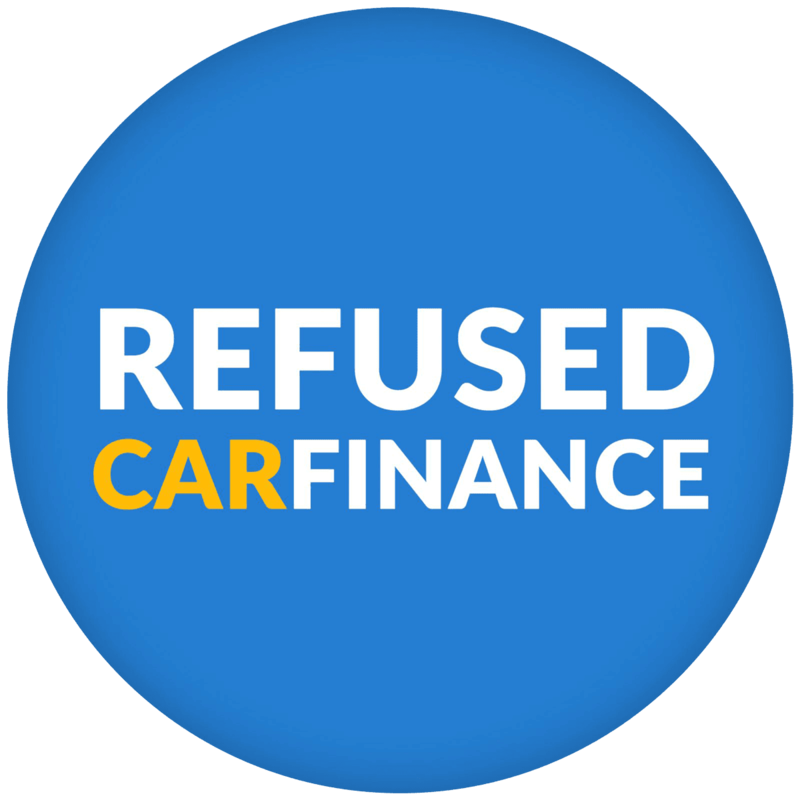 Once we have a few more details, we’ll be able to match you against our lenders and find you a great car finance deal for your circumstances. Have bad credit? Don’t worry! We approve 98.4% of applications, including those with bad credit, good credit and no credit at all!